Bonjour! I'm a freelance travel journalist who currently calls Paris home. I've eaten and sipped my way around more than 50 countries on all seven continents, where I've tried everything from snowshoeing in Antarctica to glacier trekking in the French Alps. For a peak into my travels, check out my portfolio. À bientôt! Lane Nieset is a freelance travel writer and editor from Miami who had been living in the South of France and Paris for the past five years. 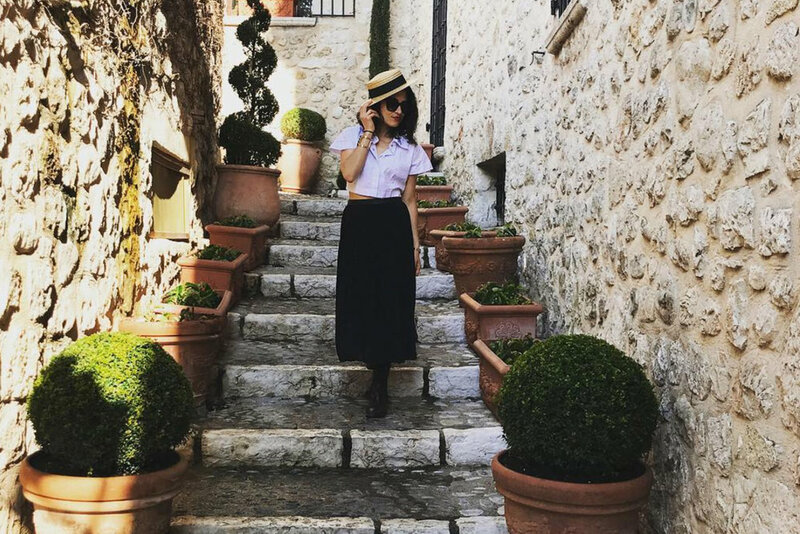 From her base in Paris, she covers a mix of lifestyle, wine, food and fashion for a variety of publications including Food & Wine, AFAR (Miami Local Expert), Travel + Leisure, Vogue.com, Jetsetter Magazine and National Geographic Travel. She has also appeared in BBC Travel's RSVP Abroad series in Cannes. While she's on the road, she can be found sipping espresso at a café, sampling French wine or hunting down the perfect vintage bag. BBC Travel's RSVP Abroad - Watch Now!